Beau, a were cougar, is the leader in his community, and above all looks out after the safety of those he is over. When he meets Bathsheba, he finds her unresistable even though she is a human, and everyone is shocked that he would even think of a atrocity, however, he can’t stay away from her…..no matter the cost and will do everything in his power to keep her in his life. Beauty Dates The Beast is the first in the Midnight Liasons series, and the first book by this author. I was at the bookstore…and the title just drew me especially since I have a weakness for shifter romances and I was thrilled after reading this book….definitely a high rater for me!!!! I think I loved pretty much everything about this book and I can hardly wait for the sequel. 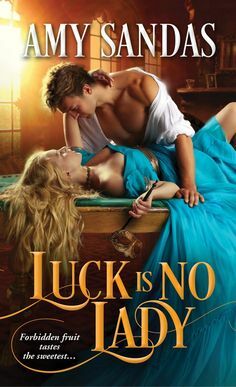 From the first few pages I was drawn completely into the story, and fell in love with Bethsheba and her sister, very endearing characters, and then the moment we see Beau….I think I fell in love with this hero…..breakthtaking and full of sensual promises and thrilling adventures….the plot was full of ups and downs and unexpected twists and turns that will take you on a breathtaking journey, and a beautiful love story that will pull at the very heart strings of every romance lover!!!! A MUST DIE FOR READ!!!! !